My name is Susan Kistler and I am the American Evaluation Association’s Executive Director Emeritus and aea365’s regular Saturday contributor. Today, we’re talking about VOPEs and a unique opportunity for global impact. Rad Resource – EvalPartners: I’ve written before about EvalPartners, their great training and background resources, and their work to map and strengthen collaboration among VOPEs. This month, EvalPartners has announced a new project to strengthen the field of evaluation around the world through thinking outside the box. Hot Tip – EvalPartners Innovation Challenge: The EvalPartners Innovation Challenge aims to “identify [and implement] innovative ideas to strengthening the demand for and use of evaluation to inform policy making, including in the context and spirit of EvalYear, the international year of evaluation. Ideas can relate to proposed actions at international, national and/or sub-national levels.” It is a small grants program, providing US$15,000 to each of three winning proposals. Eligible candidates are VOPEs, and partnerships including VOPEs, and innovation is defined broadly. 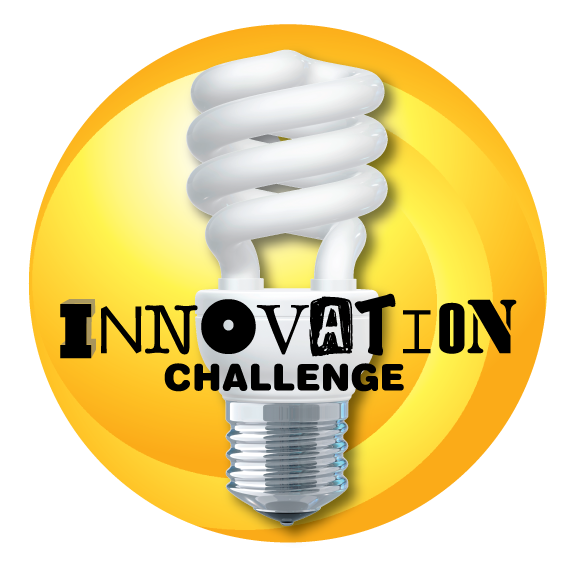 Get Involved: Be sure to read all of the details at http://www.mymande.org/evalpartners/innovation_challenge. What ideas do you have to increase the demand for and use of evaluation in the policy making arena? Share via comments or discuss with your evaluation colleagues.